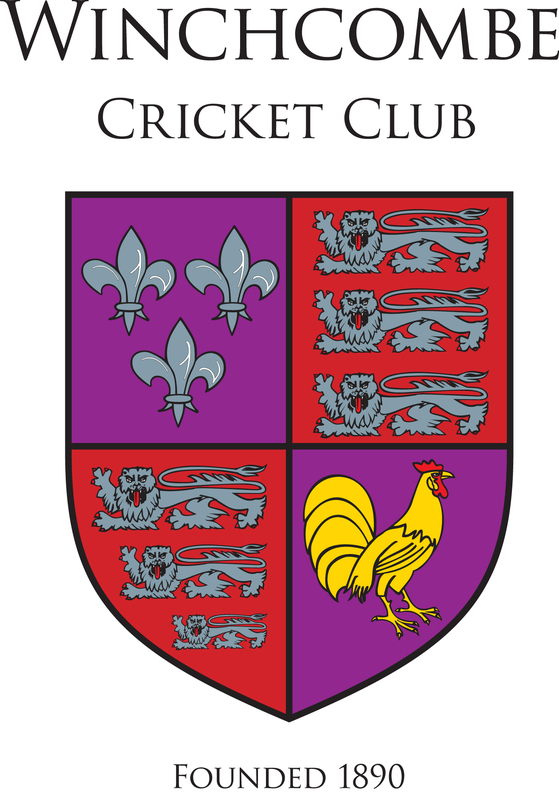 Corner Cupboard Winchcombe - Jason Hobbs has been a player, member and friend to the Club for very many years and we are happy to recommend the Corner Cupboard. Dowdeswell Forestry - Eddie Huggett plays in the 1st XI and has provided the Club with materials and support over many years. We highly recommend Dowdeswell Forestry, especially for the most beautiful Christmas trees.